UPDATE | 2115 hours PDT. EAGLES NEST, New Mex. – A new wildfire started on Thursday, May 31, 2018, around 1116 hours MDT (1216 PDT) has now imploded with acreage originally reported at varying numbers from 100 to 2200 to 3900 being scorched from various sources. The last official word we heard was 2,200 acres. That was on Thursday, May 31st. Today is June 1st and it is a completely story. A fire was reportedly burning on the Philmont Scout Ranch property near Ute Park. (May 31, 2018). There were no participants. All staff at that time were accounted for. The fire is said to be burning on private land off of (burning on both sides of) Highway 64 and 1 mile east of in Ute Park, as well as 15 miles south of Eagles Nest, New Mexico (northeast portion of). It is unknown if this was where the ignition point where the fire first started. 130 personnel are assigned to this incident. SWCC, Colfax County, NM Fire Info, Angel FD, NM Environmental Public Health Tracking – EPHT, Ute Park Fire, NM DOT, Angel Fire Resort, Philmont Scout Ranch (Boy Scouts of America), Red Cross, Colfax County EM and Kit Carson Electric Cooperative Inc., NM State Forestry, Sandoval County Fire, FEMA and Colfax County Government. 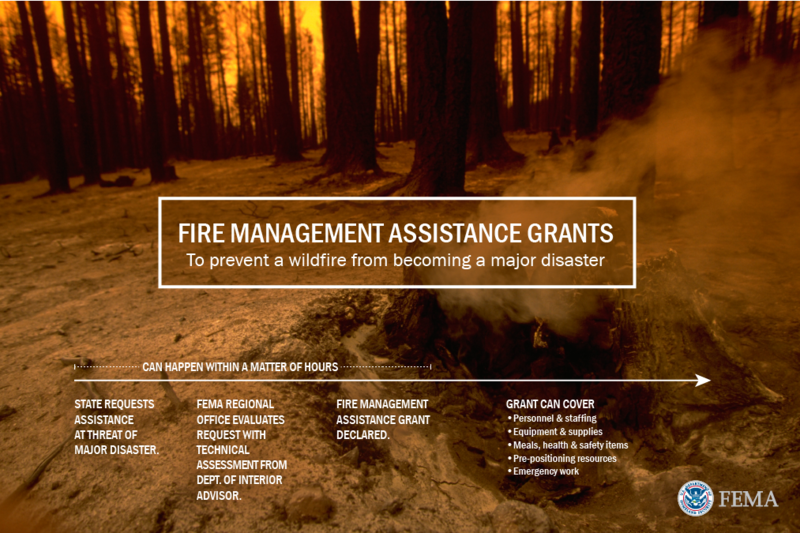 FEMA has approved a fire management grant for this fire. Fire officials say fire behavior is extreme, torching, running and with a high rate of spread. The official word is that there has been a total of 16,500 acres of timber (with grass and understory) destroyed. There is a 0% containment status. Fire behavior is active and has a high rate of spread. There are at least 296 structures under direct threat. 12 non-residential and unoccupied structures at Cimarroncita have been lost. Kit Carson Telecoms Cellular: “Customers are experiencing outages in the region. A main fiber optic lines comes through Ute Park. Though service has redundant lines, it is experiencing ongoing problems in shifting traffic. The NM DOT agency has closed US 64 east and westbound lanes from mile marker 285 to 309, which is Eagle Nest to Cimarron. Cimarron Canyon State Park and roadways are closed to allow access for fire resources. East Nest Lake is closed due to fire air resources are using to dip out of the lake as a water resource. The Park is however, open. Highway 64 is still closed between Eagle Nest Lake. SR 204 is closed at Cimarron. Mandatory evacuation orders are in effect for Ute Park and the Village of Cimarron communities. 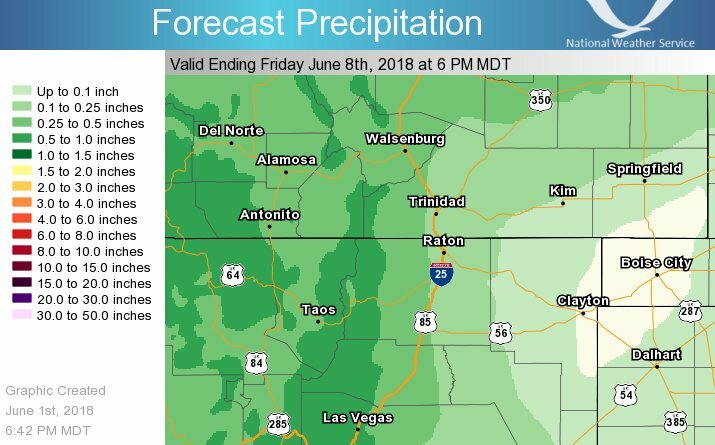 The National Weather Service in Albuquerque (New Mexico) put out a summary of today’s weather and what is being forecasted over the weekend. “Flames are really coming into town now and over the crest. The winds are picking up.” Seen from Scents West, Cimarron Candles.